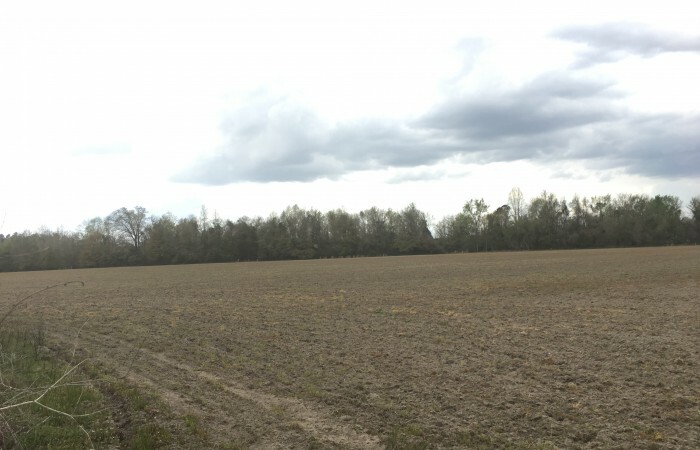 This property has approximately 120 ft. of road frontage on Brickhouse Rd. 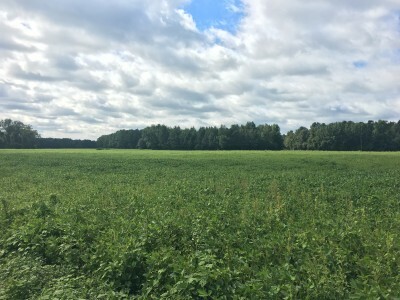 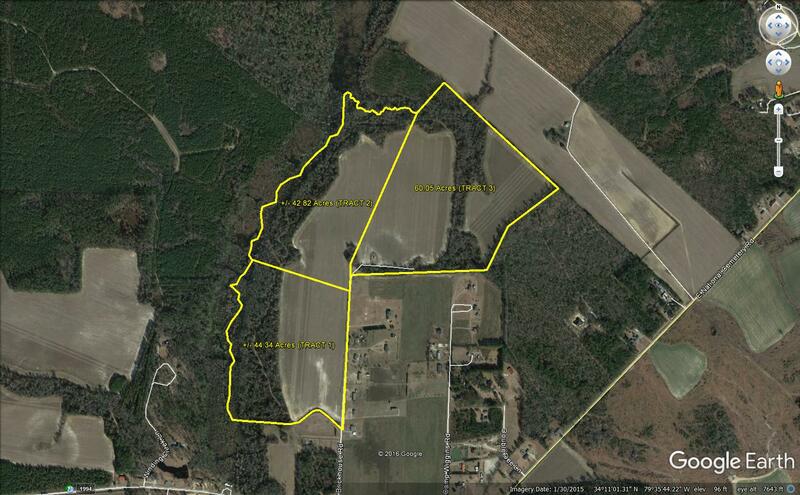 with approximately 22.5 acres of cropland. 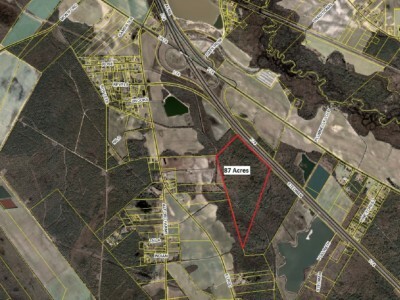 The remaining 22.32 acres is wooded and highway right-of-way. 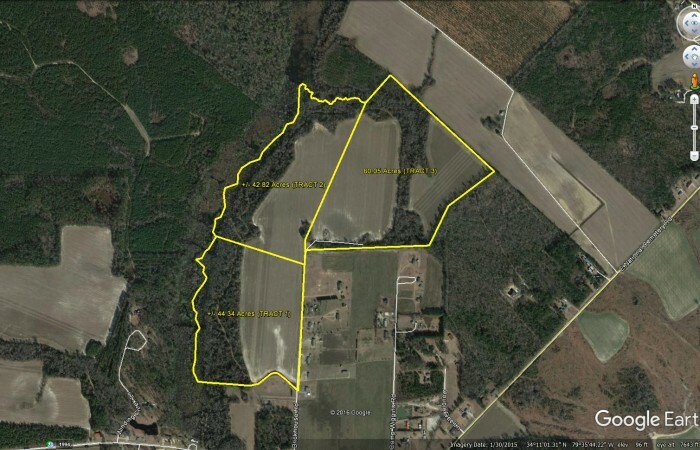 The western boundary is the run of Long Branch with the remaining property rising sharply to a beautiful upland site. 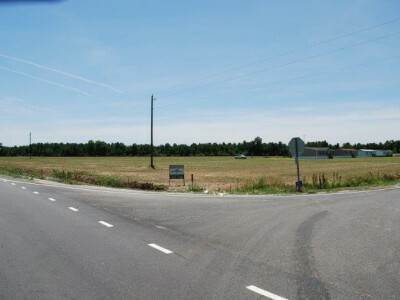 This property is a perfect location for a secluded country residence only minutes from Florence. 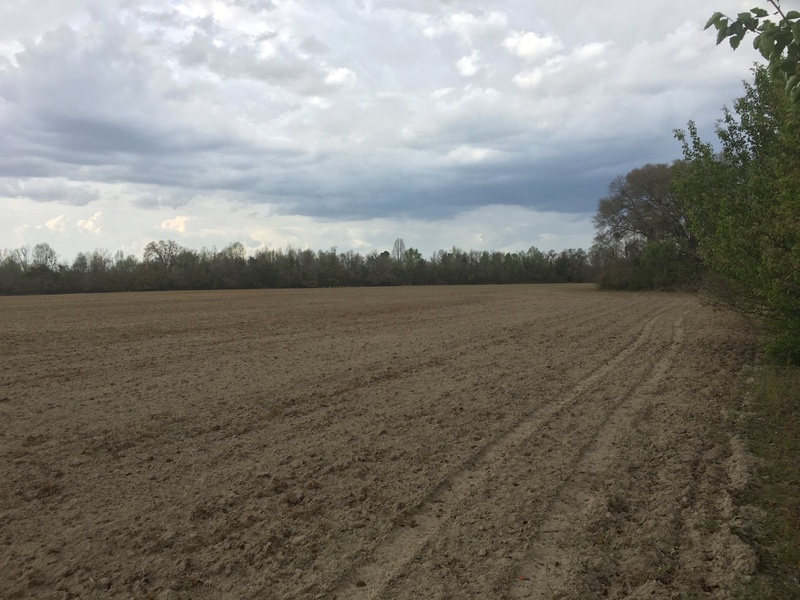 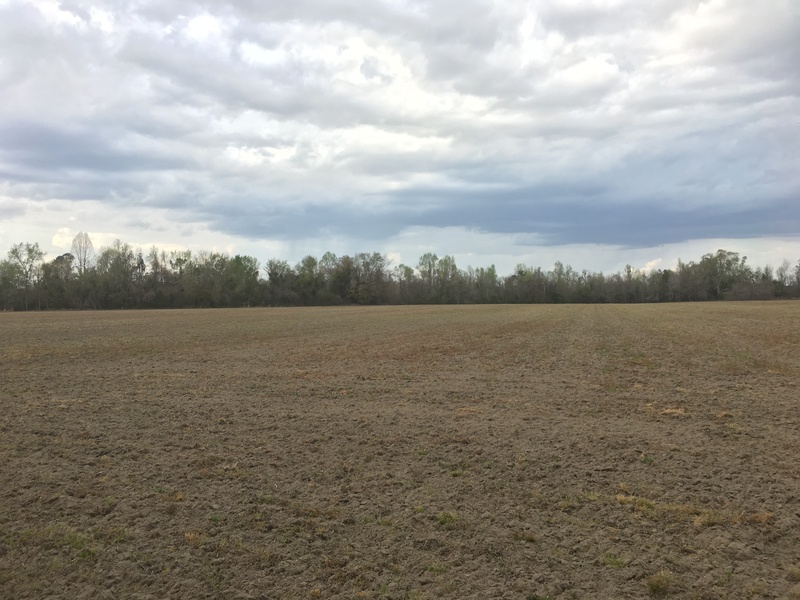 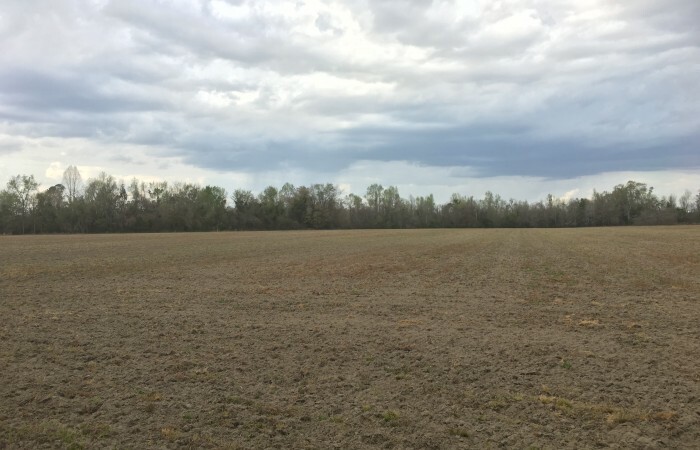 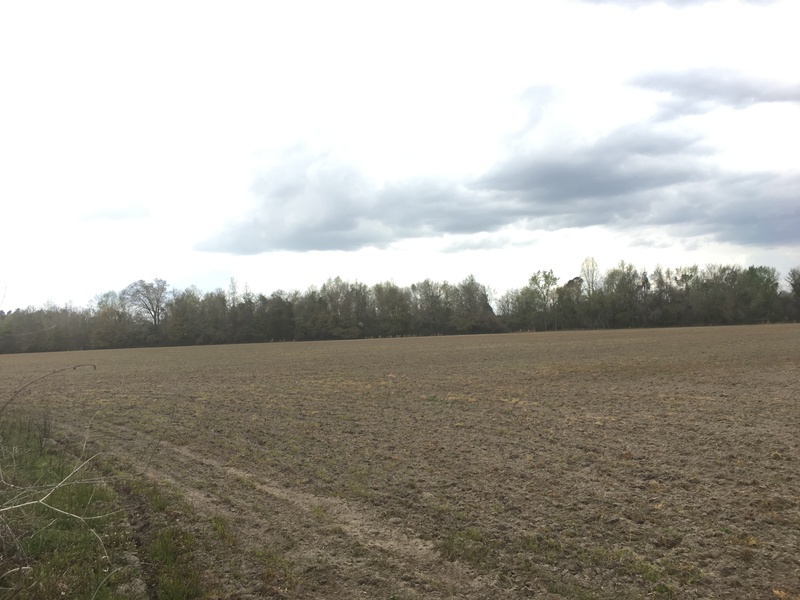 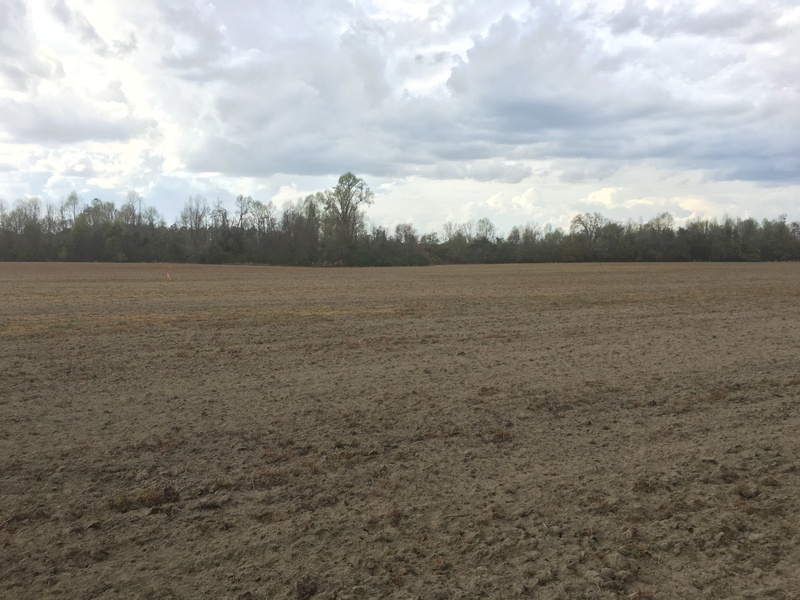 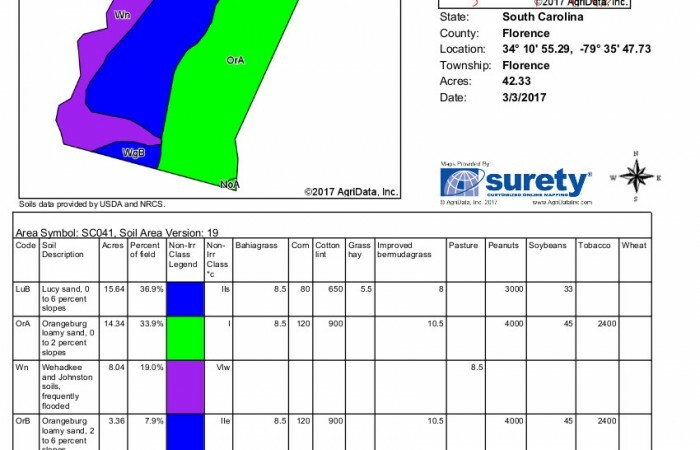 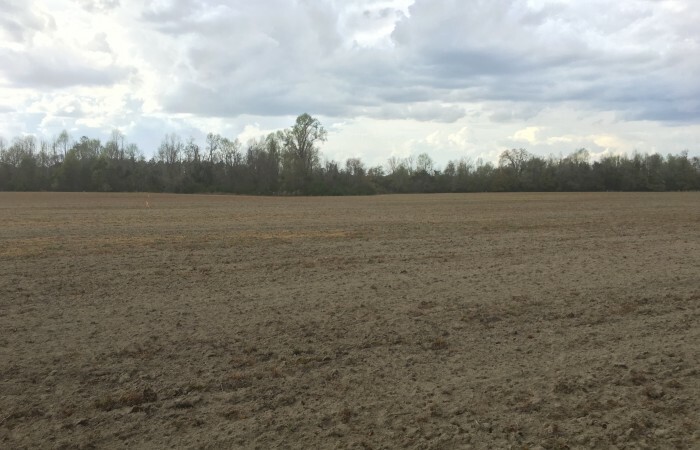 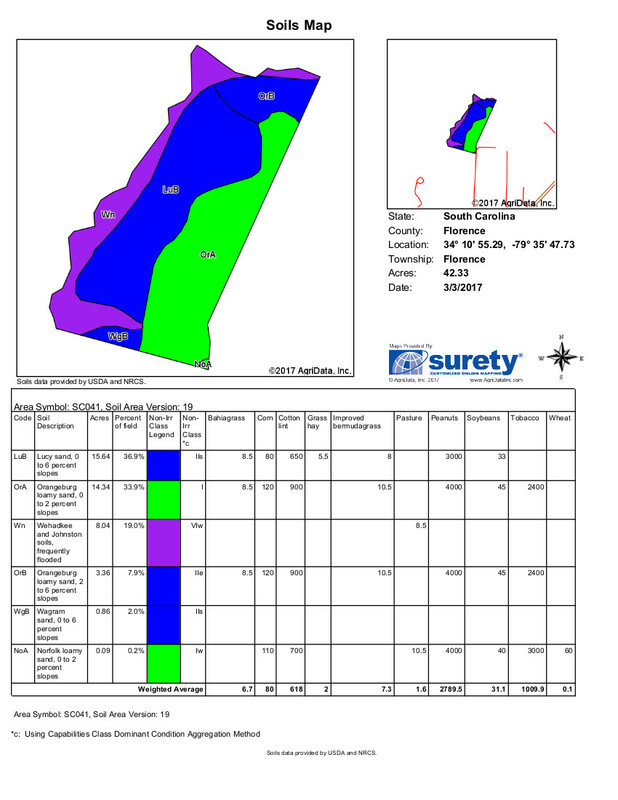 There are two adjoining parcels totaling 104.39 acres which are also available. 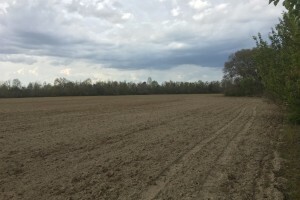 The property is shown as Tract 2 on the aerial plat image.